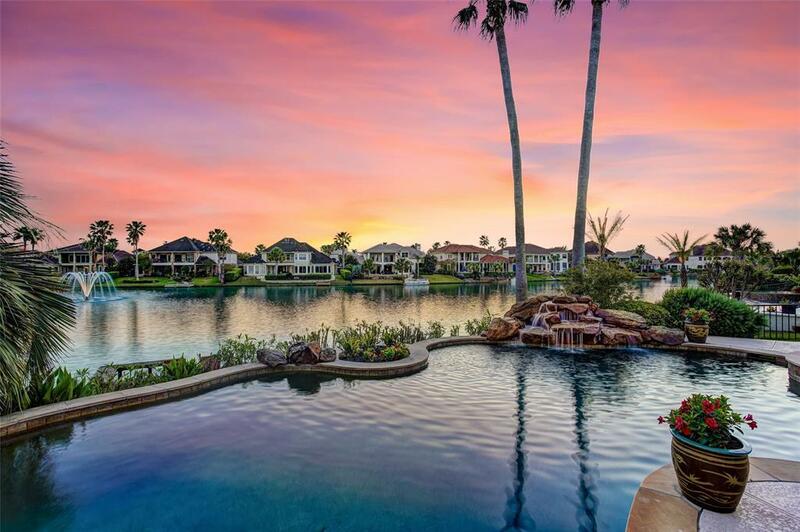 Live the life you've dreamed of in this waterfront Mediterranean villa in desirable Windsor Park Lakes. 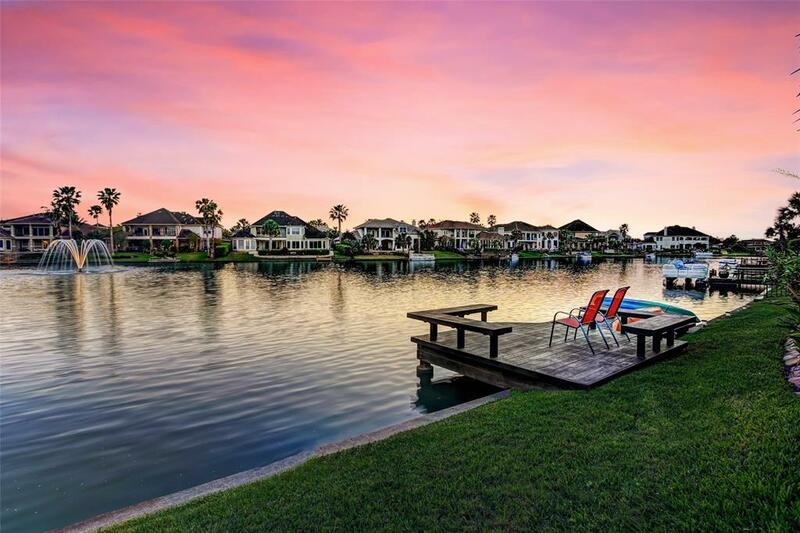 Situated on an 11,500+ SqFt lake lot w/ private dock for boating & fishing. Open concept floor plan provides outstanding pool & lake views throughout the house from the moment you walk through the door. Chefs Kitchen boasts white cabinetry and SS appliances including a dbl oven, 5-burner gas island cooktop, & paneled refrigerator included w/ the home. Relax in the Master Suite w/ recent bath remodel offering a frameless shower, jetted tub, dbl vanities & WI closet. Lagoon-like pool & spa refinished in 2016 & overlooks lake. A 2-story Family Room features panoramic windows w/breathtaking views. Game Room & secondary BRs up w/ Hollywood baths. Amenity-rich neighborhood w/pool, gym & tennis courts. 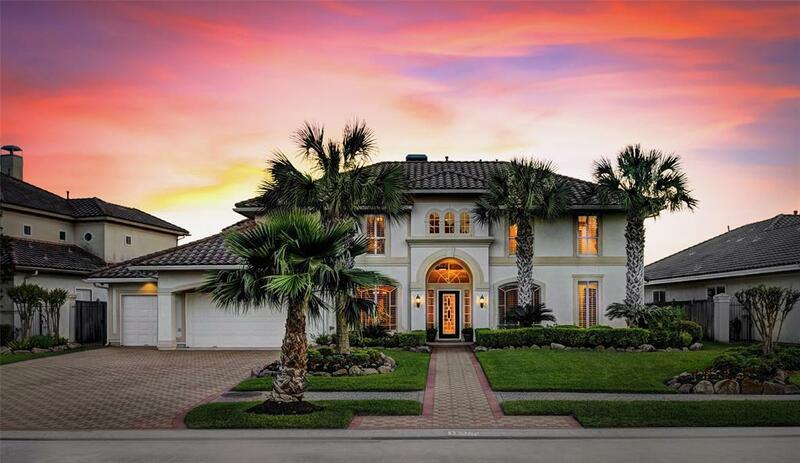 This home enjoys a manned gate, social activities, Katy ISD, private school options w/ transportation. Close to I-10, the Energy Corridor, medical, shopping, dining & entertainment.